Sly Stallone Shop, the only officially licensed clothing brand owned by Sylvester Stallone has recently launched. 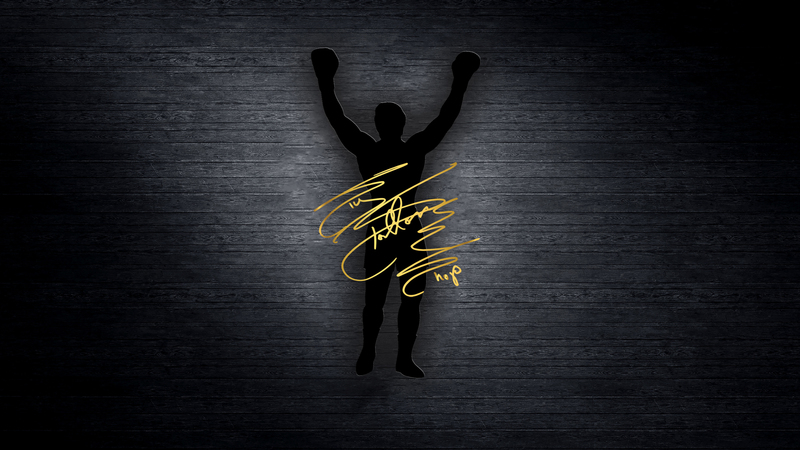 Fans around the world now have the ability to purchase the genuine article approved by Sylvester Stallone himself. Movie worn replica props, accessories, and more are available and can be purchased by visiting www.SlyStalloneShop.com.